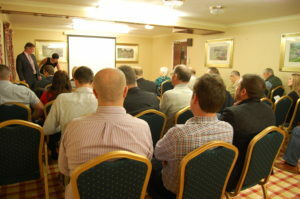 The new season of the Gwent Landlord Forum kicks off on Tuesday 26th September at the Parkway Hotel in Llantarnam, Cwmbran. 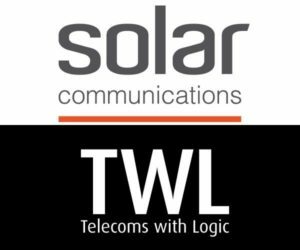 TWL Voice and Data has been acquired by national telecoms firm Solar Communications for an undisclosed fee in a deal which sees the business retain its base in Cardiff. 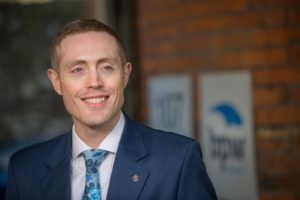 A Newport insurance broker is set to don his running daps in order to raise money and awareness for Welsh bereavement charity 2 Wish Upon A Star. 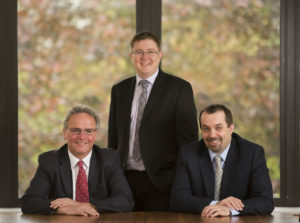 A Cwmbran-based law firm has hailed the move by certain lenders to scrap free legals on remortgages cases. 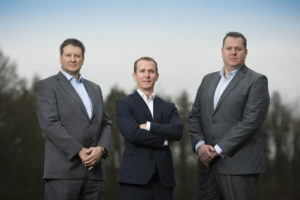 A recruitment consultant is riding the crest of the confidence wave after quadrupling its turnover in only its second year of business and appointing a senior consultant. 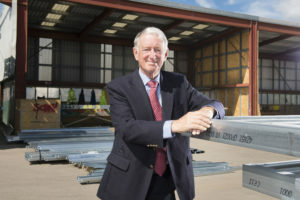 A Cardiff-based construction firm has won a leading industry award after completing a development for HRH The Prince of Wales, Prince Charles. 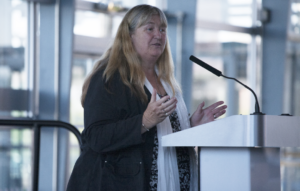 A Cardiff-based social enterprise celebrated its 15th birthday at the Senedd with Welsh Government ministers and schoolchildren from across the UK in attendance. 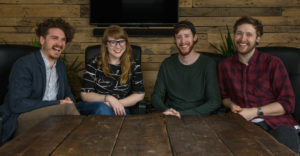 A Cardiff-based video production company has appointed a new Creative Director as part of their strategy to become one of the leading content production companies in the UK. 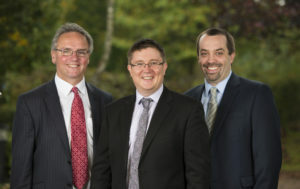 Business Loan Services, a commercial finance brokerage, has announced its expansion into west Wales. 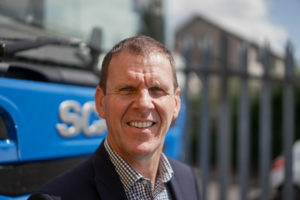 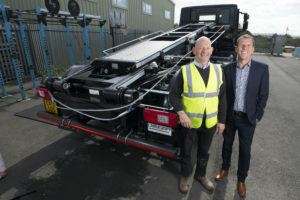 A Neath-headquartered Commercial Vehicle Body Builder has secured an exclusive distribution deal with a Danish business worth £1m. 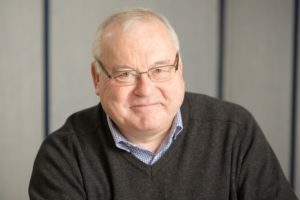 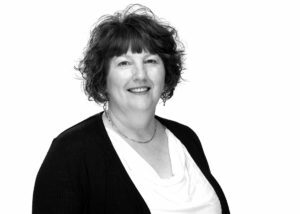 One of the founding partners of Cwmbran’s longest established law firm has officially retired after 28 years with the practice. 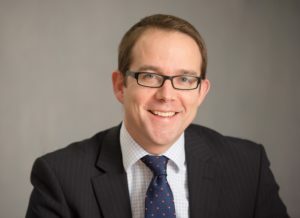 The new tax year has seen a raft of changes, with more legislative reform scheduled to come into effect over the next few years. 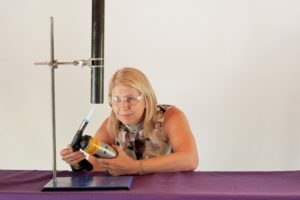 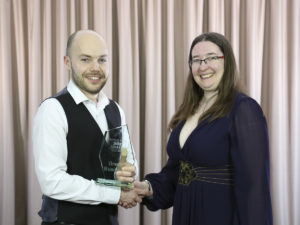 An innovative energy saving scheme aimed at students has been recognised for its efforts at the recent South Wales Business Growth Awards. 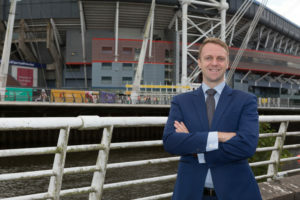 Cardiff-based SME Finance Partners, an advisory firm providing part time and project finance directors, has appointed a new director to oversee national expansion. 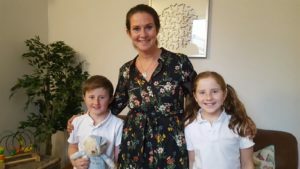 Bereavement support charity 2 Wish Upon A Star has opened its sixth family bereavement room in memory of charity founder Rhian’s son George and husband Paul.